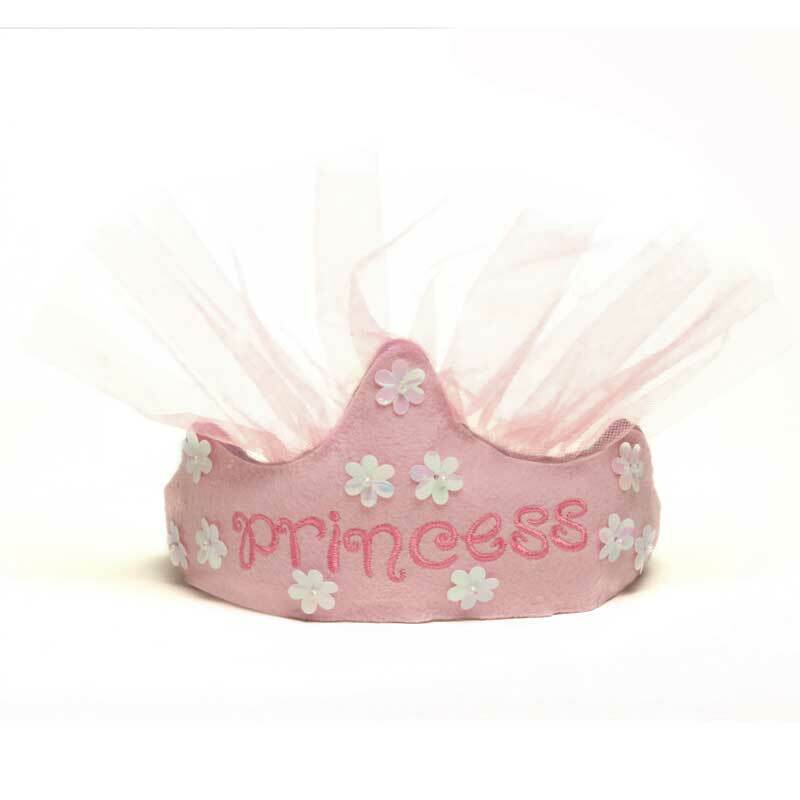 Who can be a princess without the perfect purse? 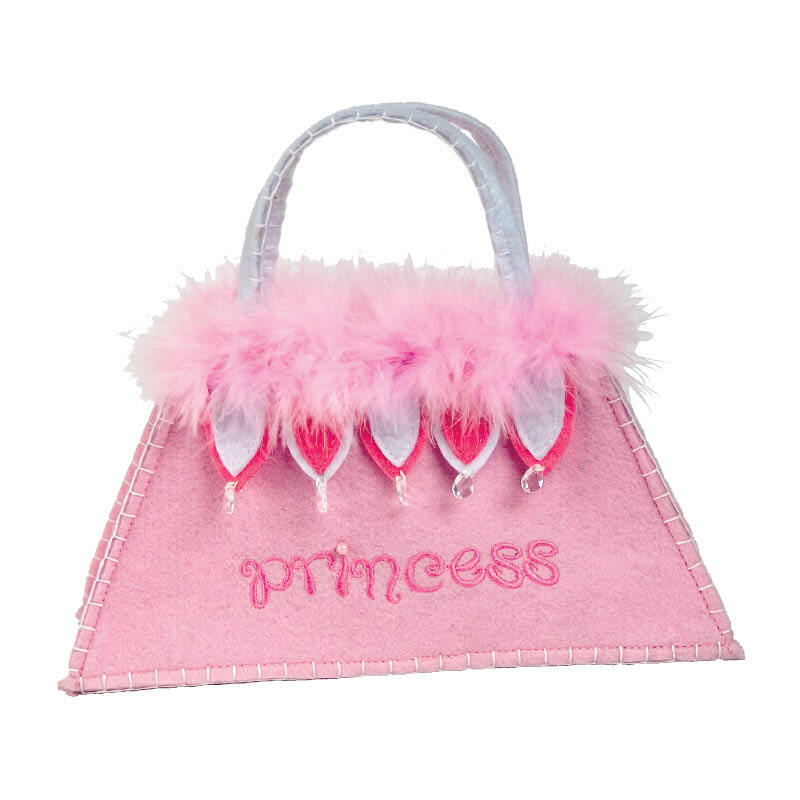 Made of eco-friendly pink felt decorated with marabou trim and crystal “jewels”, this sweet purse will make your little lass fashion royalty. 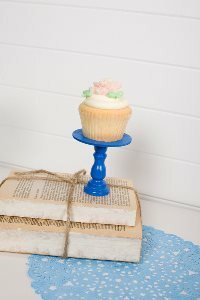 These frilly bags also make a fabulously stylish favor for all slumber parties and girl get-togethers.